If You like business cards of standard size, but want something different shapes? Try our round corner with the rounded corner business card printing, you do not lose the space of a smaller die cut and you can still create a classic look with a simple. As a pioneer in the industry, we provide you with fast turnaround, business quality and widely recognized master customer benefits! The majority of our business cards are sent in simple, easy access, 100% recyclable plastic boxes that guarantee the sending and use of most different organizations. Business owners and entrepreneurs generally issue promotional business cards. With all the competition in the market place today, it may be difficult to create cards that different from the other competitors. One advice you can try is to print business cards with circular corners. 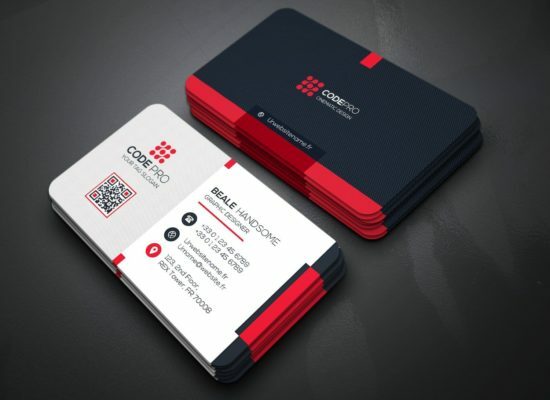 Rounded corner business cards give your cards a stylish look. This makes your card more visible than the standard cards. We print these rounded corner business cards are printed in the same standard 2.1” x 3.5” Inch on a 350 Gsm Art paper cardstock with a gloss, matte, or high gloss lamination. You can order 25 to 10,000 business cards and have them ready in 2 or 4 business days for shipping. Spending Friendly: Achieve a strength, modern look without the additional cost some other custom components accompany. Solidness: Rounded corners keep the well used down look numerous cards get with overwhelming use, delaying the more current appearance of the card. Higher Presentation Value: Rounded corners give a smooth, current tasteful, with a tasteful and expert look. Emerge From The Norm: Be paramount and give material intrigue. Variable Data Available: We can print your adjusted corner cards with variable information giving you considerably more choices in promoting yourself and your organization. Both sided Print: You can get increasingly essential data on your card and even incorporate a suggestion to take action with twofold sided printing.